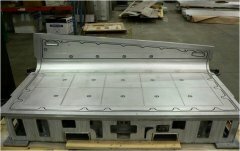 The start of an assembly takes quality detail parts manufactured from quality tooling. 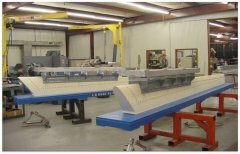 Galaxy will put our experience to work for you, producing your tooling at the best value. 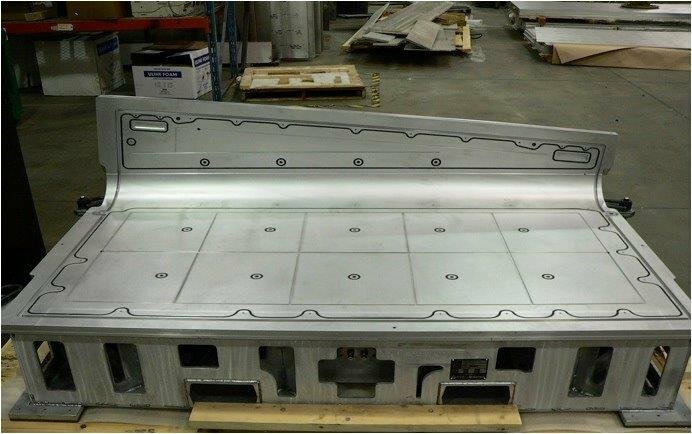 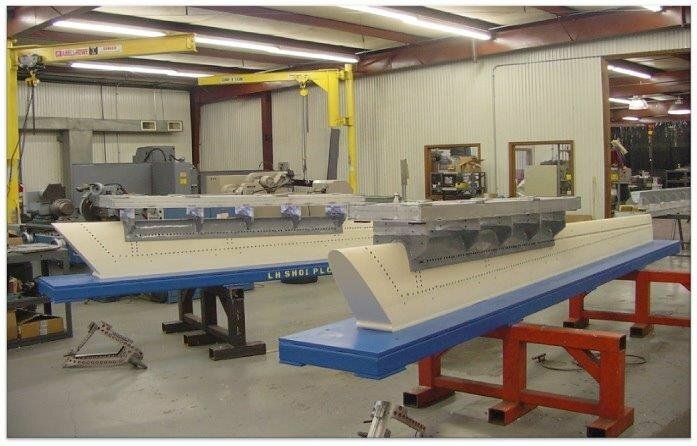 Our design, manufacturing, inspection and large project capabilities will ensure your sheet metal, machined component or composite detail tooling will meet your requirements.